If you would like to make a donation to support MAHERY’s efforts to bring planetary health to local communities in Madagascar, please click the Donate button below. 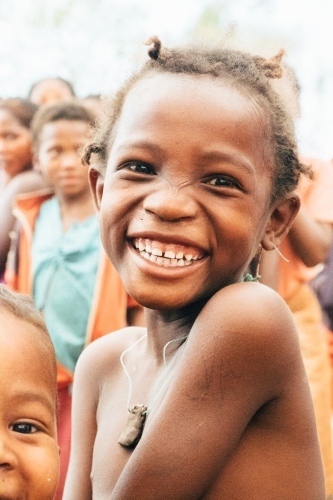 Your support means so much to us as we work towards better understanding the human health impacts of environmental change in Madagascar, and how we can collectively counteract them. Your donation to MAHERY is tax deductible to the full extent of the law (EIN#82-1491761). IRS regulations require us to state that MAHERY did not provide you with any goods or services in consideration of your contribution. 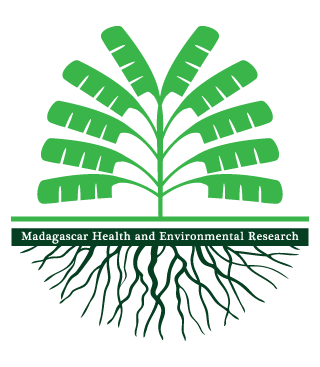 All of your donations will be designated to support a variety of research, education, and training programs to understand the human health impacts of environmental change and to create lasting solutions for the local Malagasy people.